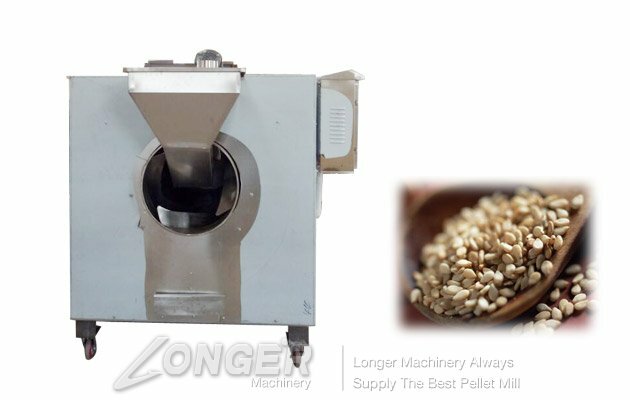 This series of nut roasting machine is mainly used for food processing industry in the sesame, beans, nuts, nuts, peanuts (fruit), melon seeds, almonds, chestnut and other materials to bake, It contains moisture, dried, baked into cooked products. 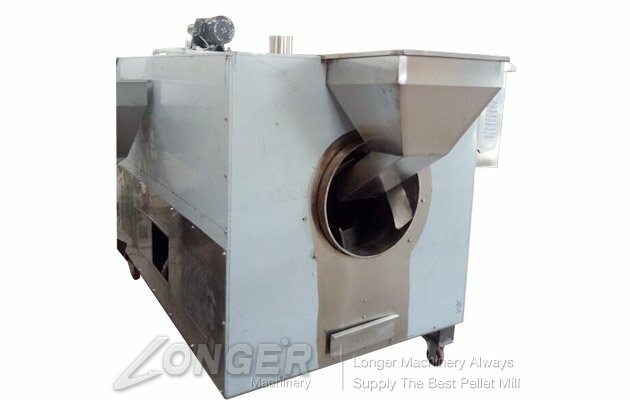 The sesame seeds roasting machine adopts rotary turning type, electric heating (coal heating or gas heating) as heat source, the use of heat conduction, heat radiation principle, with hot air as the drying medium, the thermal energy on the baked objects, in the baking process In the baked objects in the cage by the propulsion device continue to advance, flip, the formation of uninterrupted full-angle heating, the material heated evenly, effectively guarantee the quality of baking. 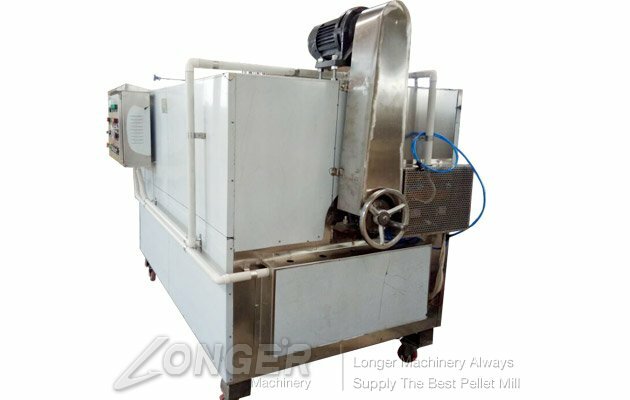 The nut frying machine has automatic temperature control, timing device, the temperature between 0-300 degrees free adjustable, easy to operate. 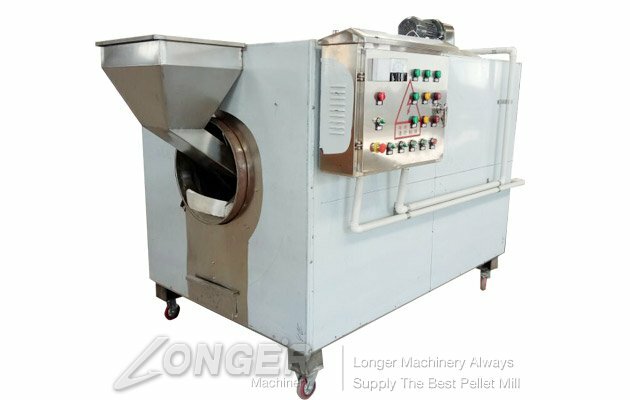 The machine is fed from the feed inlet and is normally baked, baked to complete the reverse discharge from the outlet.